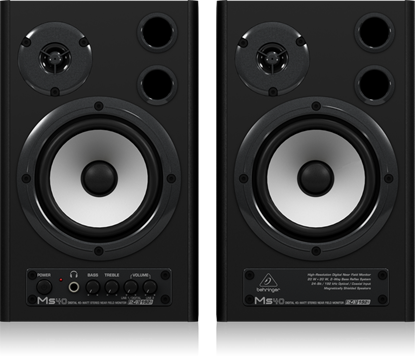 Reliable, industry-standard and true to the mix: Yamaha HS Monitors at Mega Music. A monitoring system with a kevlar speaker to handle anything you can throw at 'em - and a flexible acoustic control system to adjust to whatever environment you have. Priced as a pair. 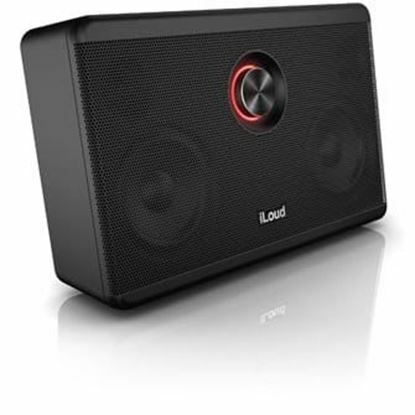 These compact, super-affordable 2 x 20-Watt near field monitors feature ultra-high resolution 24-bit/192 kHz D/A converters, which let you connect digital sources directly in order to eliminate analogue line-loss and hum. 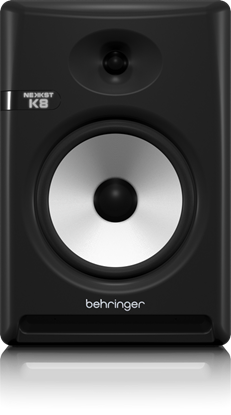 The 100-Watt NEKKST K5 Studio Monitor's unparalleled, world-class performance is the result of a major collaboration between BEHRINGER audio engineers and loudspeaker master-designer/founder of KRK – Keith R. Klawitter. 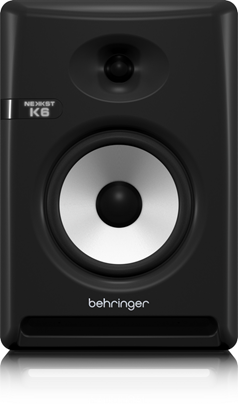 The 100-Watt NEKKST K6 Studio Monitor's unparalleled, world-class performance is the result of a major collaboration between BEHRINGER audio engineers and loudspeaker master-designer/founder of KRK – Keith R. Klawitter. 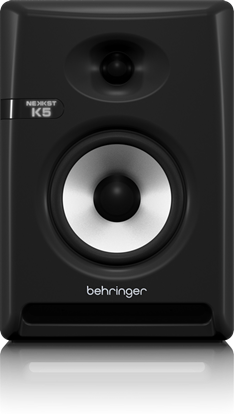 The 150-Watt NEKKST K8 Studio Monitor's unparalleled, world-class performance is the result of a major collaboration between BEHRINGER audio engineers and loudspeaker master-designer/founder of KRK – Keith R. Klawitter. Top-end design and technology to give the home studio a world-class sound - KRK Rokit speakers at Mega Music.